The ancient Romans were pretty liberated in their habits — and that’s before we get into all the truly weird stuff from the greatest empire the world has ever seen. 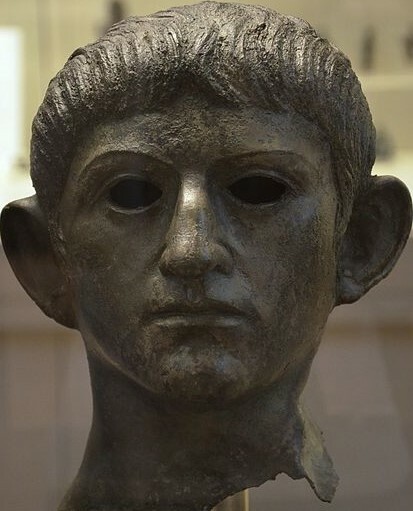 Roman Emperor for 13 years from 41 to 54 AD, Claudius was an ambitious — if unpopular — ruler who oversaw the invasion of Britain, instigated numerous building projects from roads to aqueducts, and oversaw public trials. He also issued up to 20 edicts a day, including one apparently concerned with flatulence which often circulates on the internet, repeated as if it were fact. 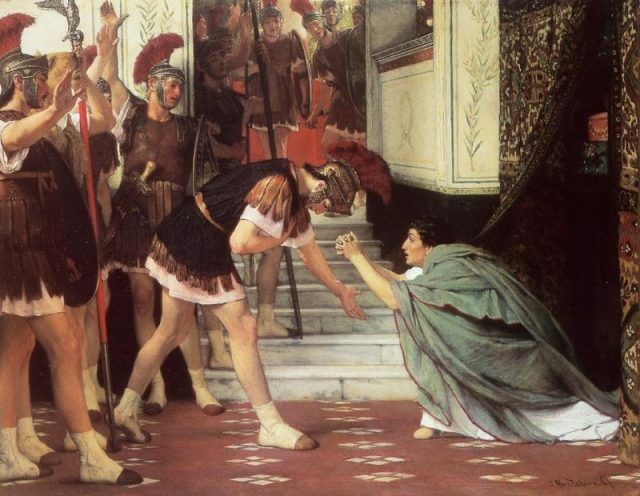 Detail from the painting A Roman Emperor 41 AD by Lawrence Alma-Tadema. Our one and only source for this bizarre proclamation is one of the most prominent Roman historians Suetonius, who produced a set of biographies of the Roman emperors called De Vita Caesarum (The Lives of 12 Caesars). The words immediately before the statement about the flatulence edict are important too, because it comes in the context of Claudius being an emperor a sense of humor. 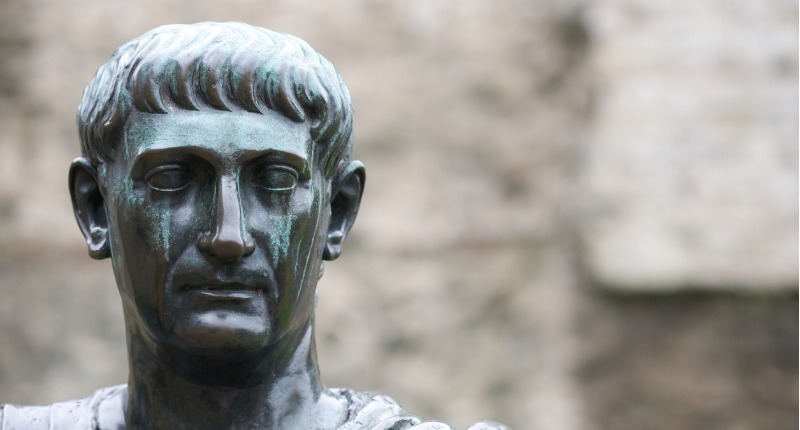 Suetonius is more likely to be either repeating a dinner table wisecrack than he is an genuine desire to legislate on farting, or he’s repeating gossip that serves to mock the long-dead ruler’s gross habits and poor health. 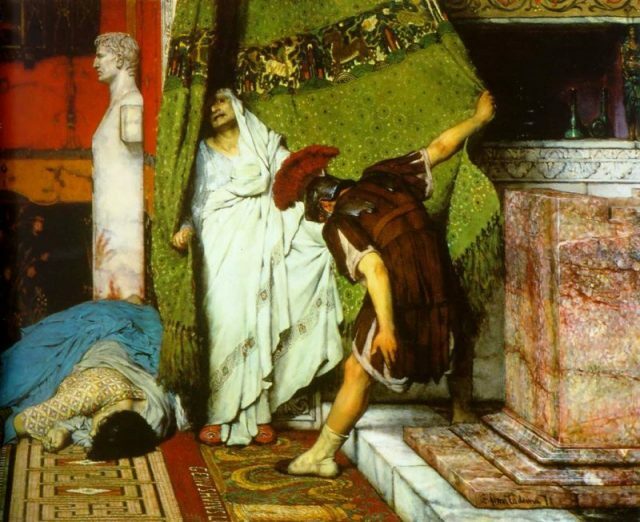 Emperor Claudius was a pretty crass figure who was debilitated with some intestinal complaint that eventually took his life, and Suetonius reports that there was nothing he loved more than feasting. The Roman historian claims that Claudius once quit a religious ceremony part-way through because he could smell food being cooked, and he would eat and drink to such excess that he would fall asleep on his back with his mouth open. A feather was then slipped down his throat so he would throw up. 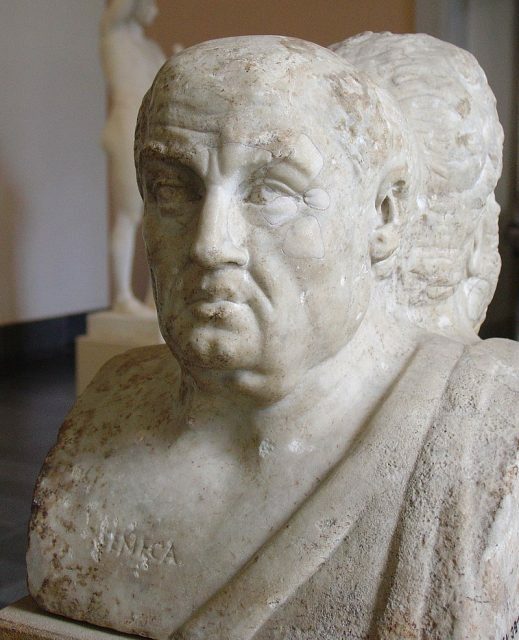 The philosopher Lucius Annaeus Seneca, also known as Seneca the Younger, had been banished by Claudius and a decade after his death Seneca produced a work of satire mocking the late emperor. Apocolocyntosis — the title a pun on “Apathanatisis,” which is the process by which a dead emperor becomes a god and in this case it means he becomes a pumpkin — is filled with jokes that rely on the double-meanings of Latin words. 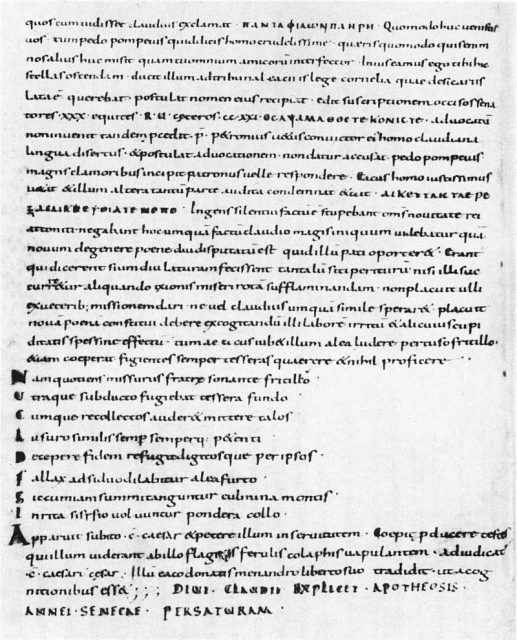 Apocolocyntosis, from a 9th century manuscript of the Abbey library of Saint Gall. Basically, as he lay dying, Seneca the Younger is suggesting that the last act of the Emperor Claudius was a desperate attempt to fart. Mercury promptly dishes out three spindles, which in Roman mythology control a man’s fate. One is for Claudius and one each for his two friends, Augurinus and Baba, which many modern historians believe mean urine and feces. The chord on each spindle is cut and Claudius finally dies, letting out a thunderous fart as he does so. 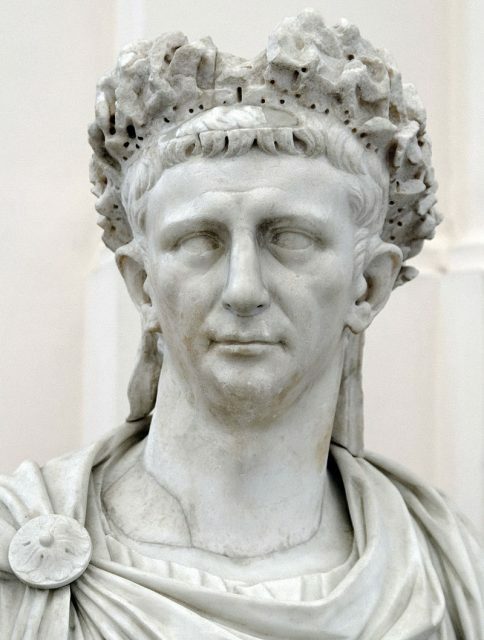 So while Emperor Claudius probably didn’t pass any laws concerning flatulence, he most likely joked about it and told everyone that he intended to, and it certainly fit his unpopular image as a gross and vulgar ruler whose end was as slovenly as his life.